To inspire and excite the ad industry about the power of OOH, the Outdoor Advertising Association of America (OAAA) and its members have initiated a national OOH campaign, to prove its value and significance in today’s digital world. Running across more than 50,000 OOH sites, #GetOutOfHome includes 27 digital screen networks, in 30 major US markets, over the coming weeks. 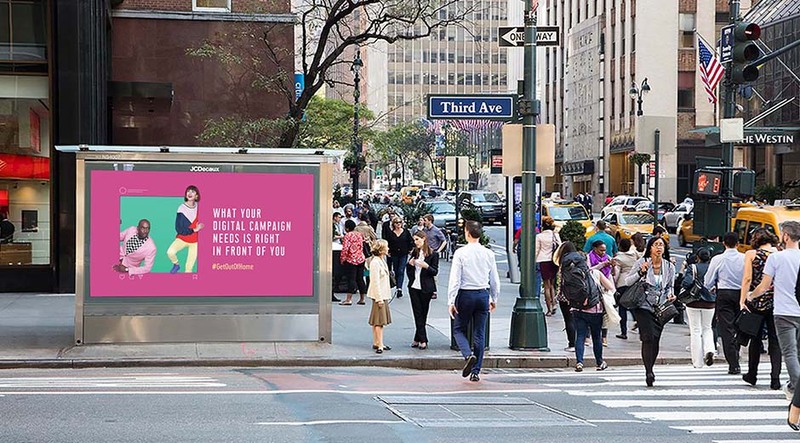 Touting the value of OOH as a great media amplifier, the campaign, created by Publicis New York, features ad industry icons, young creative thinkers and social media influencers. 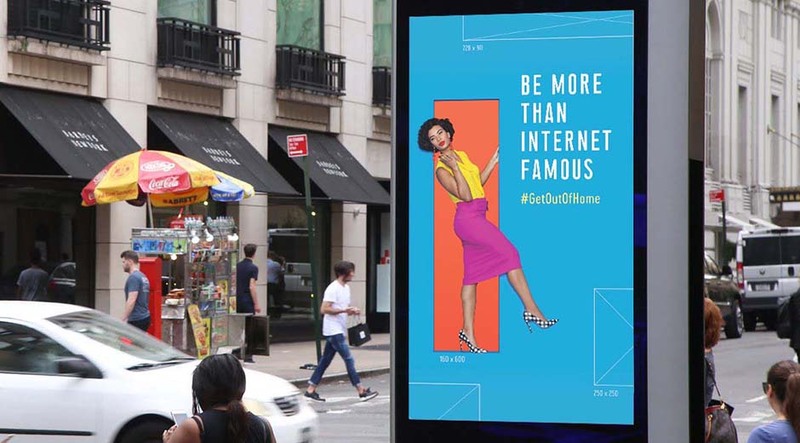 To encourage attendees of Advertising Week NY (October 1-4) to engage in the conversation, a real-time digital OOH campaign will run as part of the activity using the hashtag #GetOutOfHome.